Nikola Bašić, who designed the Organ, also designed the nearby Greeting to the Sun - a beautiful 22-meter circle made of 300 multi-layered glass plates that produce a unique show of lights. 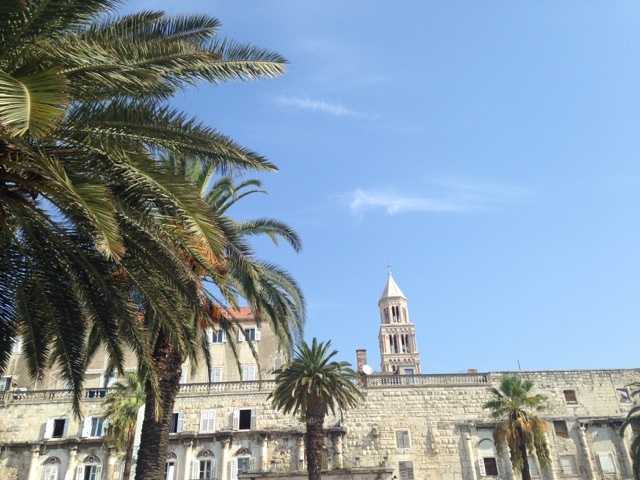 But Zadar is more than that: The Church of St. Donatus dates back to the 8th century. 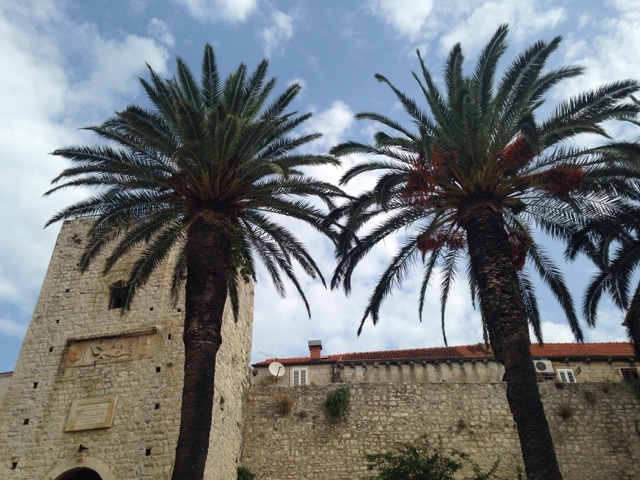 Its shape is circular and it belongs to the Pre-Romanesque period. 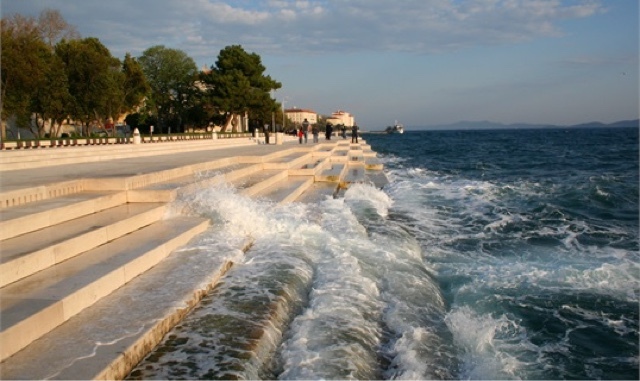 The Silver and Gold of Zadar is another must see. Situated in St. Mary's Benedictine convent and guarded by nuns, this permanent exhibition of religious art is one of the most amazing displays of gold and silver artworks. A real treasure! - a plenary: "The Future Is Now" and a workshop "eTwinning - the most exciting community for schools in Europe" at LEND International Summer School in Sirolo, Italy. Both events provided me with a wonderful opportunity to connect and network with European teachers and to attend some excellent workshop and talks delivered by expert educators. Peer learning at its best.